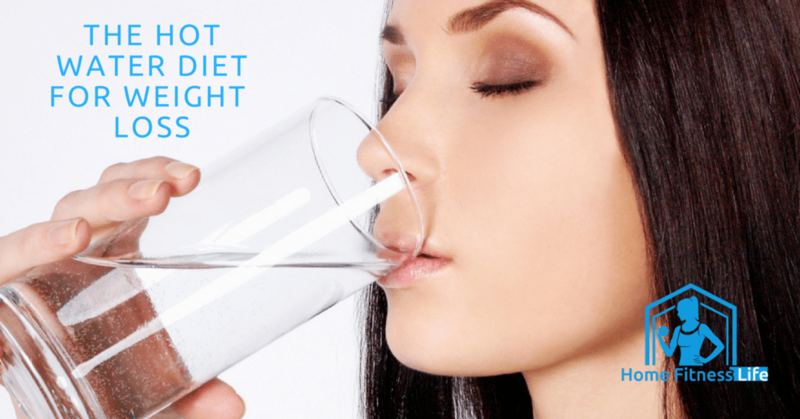 Can the Hot Water Diet Accelerate Weight Loss? Studies suggest that drinking hot water every morning can accelerate weight loss. A cup of hot or warm water (not over 50 degrees Celsius) before or after meals may be beneficial. While hot water intake may help with weight loss, it is not a ticket to eating and drinking whatever you want. xperts agree that weight loss is best achieved by burning more calories than one ingests. Overeating or consuming high-fat foods and excess carbs will minimize the benefits of drinking hot water for weight loss. The jury is still out about a direct connection between drinking hot/warm water (or any temperature water) and weight loss. It may be what the extra water intake causes you NOT to do that is most important. Low fluid intake gives you an empty feeling similar to hunger. You begin munching on sweet, high-calorie snacks. A snack requires a drink, so you grab a soda or a bottle of sugary fruit juice to wash it down. Have you checked the sugar content on most store-bought beverages lately? Sodas generally have between 55 and 78 grams of sugar per 8-ounce serving. Non-diet fruit juices with less than 25 grams of sugar per 8-ounce serving are hard to find. Dr. J. H. Salisbury, in the late nineteenth century, outlined in his book, "The Relation of Alimentation and Disease," a hot water diet as the treatment for chronic illness. He conducted research on himself first, then with selected volunteers. The diet consisted of drinking hot water and eating lean, minced beef. The beef had proved to be the easiest to digest of a number of foods tested. One pint of hot water was to be ingested more than an hour before each of three daily meals, and another pint about 3 hours after the last meal. Cleansing the stomach of fragments of undigested food particles. Stimulating the liver to excrete bile, so it cannot contaminate the bloodstream. Producing a healthy amount of clear, pale, non-odorous urine to flush out the kidneys and maintain kidney health. Stimulating peristalsis which helps the intestines remove undigested food from the body. Cleansing the blood of impurities and liquefying it to improve circulation. Flushing uric acid from the joints, helping prevent gout or rheumatism. Lessening the load on the heart by keeping blood a good consistency to move through the veins and arteries. Serving as a natural pain reliever and helping maintain calm nerves. No iron-clad, scientific proof drinking warm or hot water causes weight loss. 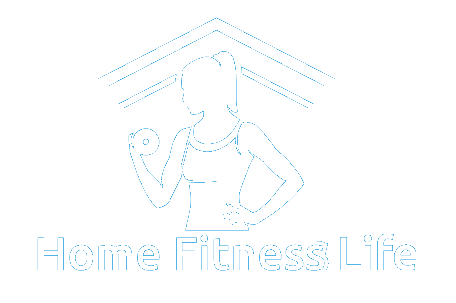 It is important to recall that the best method for weight loss is decreasing daily caloric intake and increasing the amount and intensity of physical activity. The article on this link refers to hot water consumption resulting in weight loss as a myth based on the assumption that the process of the body working to reduce the temperature of the water to basal body temperature burns calories and accelerates metabolism. We read and hear about things that speed up metabolism, both dietetic and exercise-related. The article mentioned above claims that hot water does not boost metabolism and that our body's metabolic rate usually remains consistent based on gender, age, size and genetic disposition. 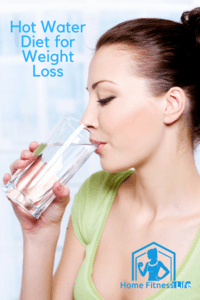 It is agreed that insofar as drinking water helps you avoid sugary drinks or take in fewer calories, it is a plus in your weight-loss effort. Elma Stuart, in her book on how to get and stay well, outlines a program for the timing of drinking hot/warm water and eating three meals a day of well-cooked, lean, minced beef. She explains that the plan is not to eat a single food for life but to restrict yourself to one easily digestible food with the scheduled water intake while you are trying to remedy a troublesome ailment. Stuart explains that the water need not be as hot as you can stand it. She suggests the temperature be comparable to how you would drink your hot tea or coffee, with a temperature of 100 to 135 degrees Fahrenheit. She instructs that the tea should not be gulped down, but sipped unhurriedly in a relaxed fashion for optimal weight loss. Water is necessary to sustain life since our bodies are about 60 percent water. Skin cells require water to keep the skin soft and supple. On a cellular level, all body cells require hydration for the absorption of nutrients and elimination of wastes. The kidneys cannot rid the body of toxic wastes without proper hydration. Every metabolic and biochemical process relies on proper hydration, such as digestion, respiration, and repair/replacement of dead cells (healing). Many factors contribute to successful weight loss. The top two are diet and exercise. A healthy diet includes lots of water (at any temperature) with a balance of protein, carbohydrates, and fats in proper proportions. Consulting a dietitian can help in creating a nutritional program for your individual needs. Along with healthy eating, you need to exercise at least several times a week. A successful exercise routine might offer a combination of aerobics, strength training, and yoga. What if you drink lots of water, never short of the recommended daily amount, but live a sedentary life? Suppose you drink water exclusively with no high-calorie, sugary sodas or fruit juices, but sit around all day and do nothing? Will you lose weight? Oops, there goes the doorbell, Pizza Hut delivery with your large, stuffed-crust meat-lovers pizza and side order of breadsticks. The treadmill is conveniently placed near the TV, so you eat one slice of pizza, wait a few minutes and do 20 minutes on the treadmill while watching your favorite show. Just kidding, you settle down on the sofa with the pizza box and watch the entire show. Then it's time for a nap. Will you lose weight? The answer will be a resounding "NO!". But it's never too late. Today is the day to put all the pieces in place - diet, exercise, fresh air, sunshine, WATER, WATER, WATER". Good luck on your healthy weight-loss journey!